Be a Real Estate Rockstar. 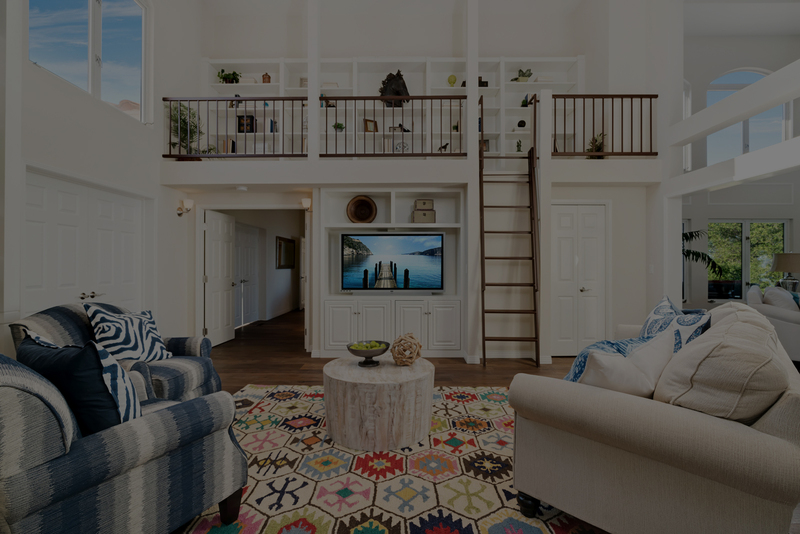 With professional photos, videos and floor plans your listing will get more views, you'll increase your selling price and lower the amount time your listing spends on the market. We'll help you boost commissions and grow your client base. Getting professional content for your listings is easy! We'll shoot, edit and deliver your gorgeous new content. We're based in Long Beach CA, we have special pricing for Long Beach area listings! Subscribe and receive our free guide - "6 Mistakes to Avoid With Your Next Virtual Tour." We'll occasionally send emails to keep you up to date with our specials, announce new services and share educational articles designed to help you sell. We don't send out many newsletters and won't spam you, you can unsubscribe at anytime.